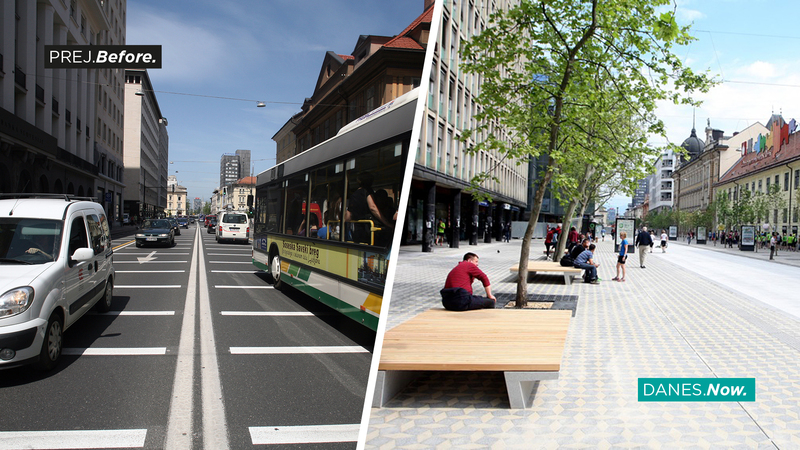 In the last decade, Slovenia has established itself as a forerunner in sustainable urban mobility planning. With European Union and national support, 70 cities developed Sustainable Urban Mobility Plans (SUMPs) between 2015 and 2017. For decades, Slovenia has maintained a very traditional planning culture. This is changing thanks to the promotion of SUMPs by the Slovenian Government and the Urban Planning Institute of the Republic of Slovenia (UIRS). In the last 10 years, SUMPs have become a well-known instrument and are commonly used. By the end of 2018, over 77 cities will have adopted a SUMP (including those implemented before 2015 and after 2017) – which accounts for around one-third of all municipalities in Slovenia and two-thirds of the total number of urban areas (i.e. areas around urban settlements of over 5 000 inhabitants). In Slovenia, the European Union’s (EU’s) SUMP guidelines are available as Trajnostna mobilnost za uspešno prihodnost (‘Sustainable mobility for a prosperous future’). The EU guidelines have been adapted to the Slovenian context and legislation and have also been complemented by local best practices. The SUMP concept was introduced in Slovenia through various activities, including EU-funded projects. In 2012, Ljubljana City Council adopted a SUMP based on experiences and knowledge gained during the CIVITAS ELAN project. 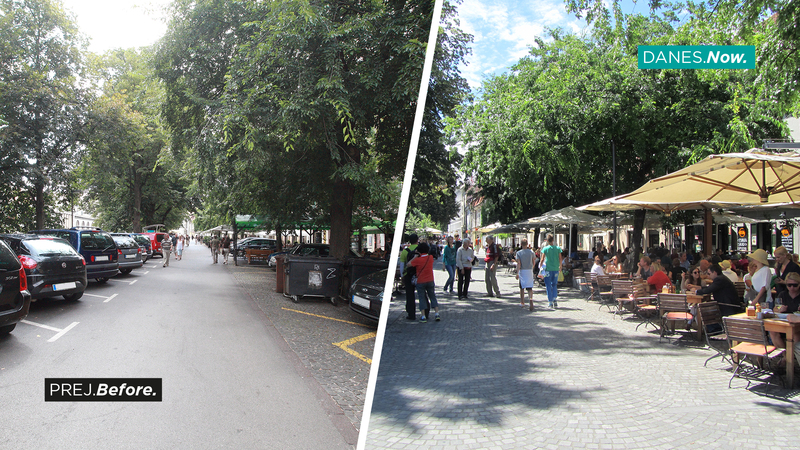 In 2014, Nova Gorica, a border town, prepared a regional SUMP as part of the PUMAS project. In the same year, Slovenia’s second largest city, Maribor, and the town of Piran also prepared SUMPs as part of the TRAMOB and Adria.Move IT! projects respectively. A big push for SUMP development came in 2015 when the Ministry of Infrastructure issued a tender to finance the preparation of SUMPs for cities and municipalities, sourced from EU Cohesion Funds. This resulted in the development of over 60 SUMPs. Three tenders that supported their implementation followed in 2017. A national platform and a network of trained and certified consultants were set up to support the development of SUMPs in the context of the tenders. In 2017, six further tenders were financed through the National Climate Fund. This case study sets out the process and efforts that led to the development of over 60 SUMPs between 2015 and 2017. SUMPs are not an obligatory instrument under Slovenian law. Therefore, providing financial support appeared to be the best way to encourage the development and implementation of SUMPs. 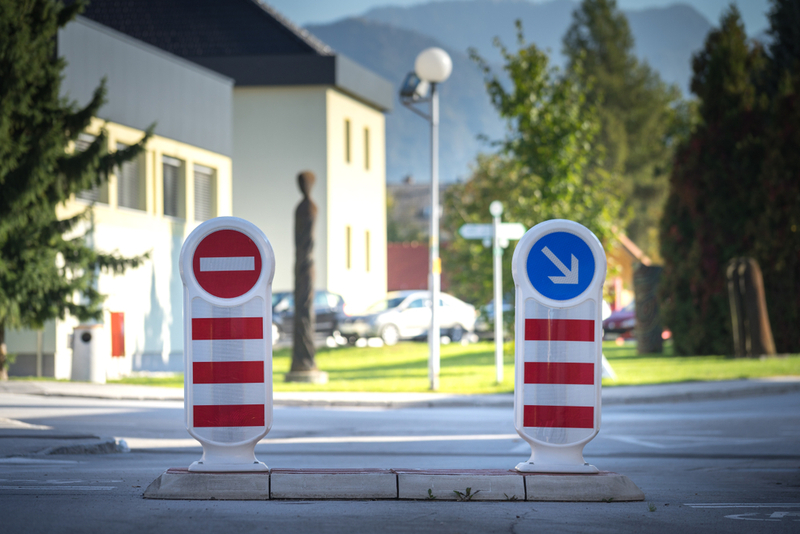 Thanks to the 2014-2020 Operational Programme of European Cohesion Policy, the Slovenian Ministry of Infrastructure was able to mobilise a EUR 40 million fund for SUMP preparation and implementation. The first half of this funding (EUR 20 million) became available through a tender that was launched in October 2015, consisting of EUR 3 million for SUMP development and the rest for other SUMP-related activities, resulting in the development of 62 SUMPs by June 2017. In that year, a smaller tender was launched by the Ministry of Environment and Health, resulting in the preparation of 6 SUMPs. Both tenders required municipalities to monitor and evaluate at least two aspects of mobility within the first 5 years following the adoption of a SUMP. The Ministry of Infrastructure developed and distributed the methodology for two indicators, which were modal split and travel to school. The second half of the support came from Cohesion Funds that became available through three tenders that were launched in 2017 and 2018. These provided co-funding of up to 80 % from EU and national funds for the implementation of SUMPs. This included improvements to infrastructure for walking and cycling, public transport stops and ‘park-and-ride’ facilities, as well as mobility management measures. Only cities with an approved SUMP were eligible for financing. The 2015 tender created a high demand for consultants that were familiar with the SUMP methodology. For this purpose, the Ministry of Infrastructure, with the support of UIRS, organised three, 2-day training sessions in 2015 and 2016. Attendance at these training sessions was compulsory for consultants who wanted to support the implementation of SUMPs – teams of consultants for SUMP development were required to have at least one person on board that held a certificate of attendance for one of these sessions. During the process of SUMP development, the Ministry of Infrastructure and UIRS continued to give training on specific aspects of SUMP development, such as parking, public transport and public participation. Over 50 consultants participated in the training sessions and formed the core teams that developed the SUMPs in the context of the Ministry’s tenders. 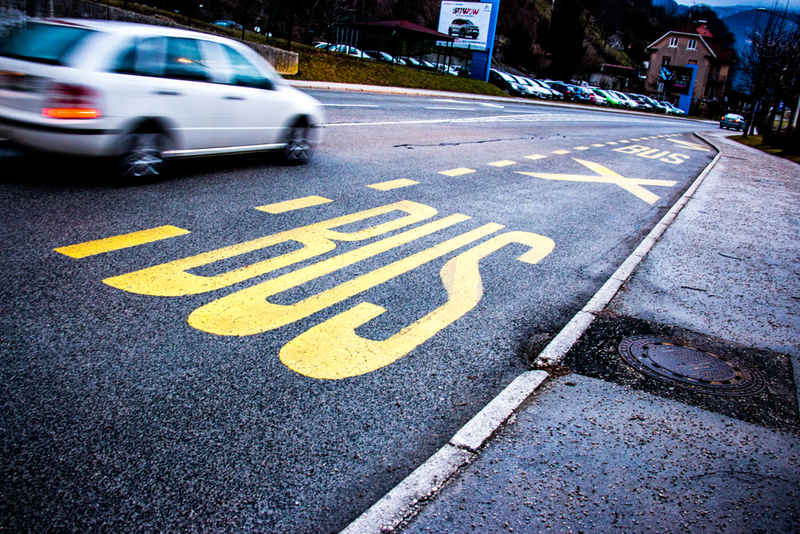 To make expertise on SUMPs available to cities, municipalities and consultants, UIRS, with support from the Ministry of Infrastructure, set up the Slovenian Platform on Sustainable Mobility (SPTM) in 2012. This platform also serves as a national contact point. The main communication tools of the platform are its web page and newsletters. The website, www.trajnostnamobilnost.si, provides publications, documentation, output from training sessions, a calendar and a news section. It also gives guidance on participation in European Mobility Week. SPTM also offers training and seminars, and organises the Annual National Conference on Sustainable Mobility, which was first held in 2017. Another element of the platform is a database with some 1 500 stakeholders, including local and regional administrations, ministries, governmental agencies, non-governmental organisations (NGOs), and other mobility and planning professionals. Thanks to the STMP platform, information on SUMPs has become publicly available and helps to raise understanding of SUMPs among municipalities, consultants and other professionals. More than 50 consultants from over 40 companies received training and were certified to lead the teams of consultants that developed the SUMPs for the cities. The Ministry of Infrastructure keeps a database of these certified consultants for the development of future SUMPs. The process has also led to a reinforcement of resources at the Ministry of Infrastructure, which saw its urban mobility unit grow from one person to five people. Despite increased awareness of SUMPs, poor acceptance by local political leaders remains one of the main challenges. A traditional planning culture focused on motorised traffic persists in many cities and the understanding that SUMPs are about a paradigm change in transport planning is lacking. Therefore, awareness raising aimed at gathering local support and changing the perspective of local decision-makers remains a priority. The Slovenian experience has also revealed a lack of know-how at the city level, although this differs between municipalities. While some have been working on SUMPs for almost a decade, others have joined the movement only recently. In some cases, SUMP development was motivated by the opportunity to access funding, rather than embracing the concept of sustainable mobility and improved transport planning. In this regard, a tool to assess the quality of a SUMP remains a missing element in this process. Furthermore, the understanding that the implementation of a SUMP is equally as important as its adoption, is still lacking in many cities. A lack of resources also remains a barrier for the development and implementation of SUMPs. Primarily, cities rely on national or European funds for funding. The budgets of regional authorities are often under pressure, and there needs to be strong political support for sustainable mobility before a budget will be assigned to it. It remains an important task to continue developing the network of certified consultants. Through seminars, they are kept up-to-date with the latest SUMP developments and topics. Until now, cities that have fewer than 5 000 inhabitants have not been directly included in the SUMP process. In addition, regional cooperation and the integration of SUMPs with other policy sectors (e.g. health, land-use and education) are also lacking. The Slovenian experience has the potential to be replicated, mainly in the neighbouring region, including in Croatia and elsewhere in South Eastern Europe. This is currently ongoing through different projects and networks, such as the CIVINETs.